A few weeks ago I shared all about our adventures in Florida and how we did Universal Studios in a Day. 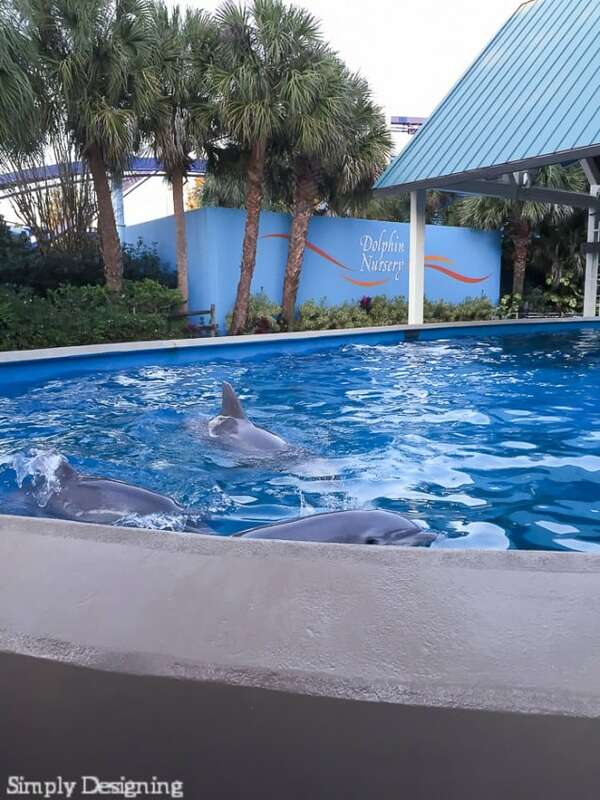 We also had the wonderful opportunity to visit Sea World while we were in Florida! 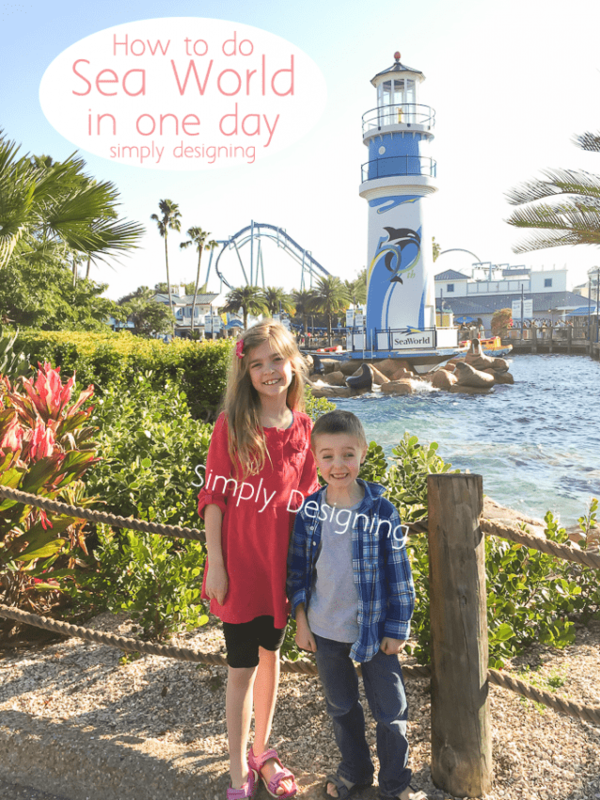 And so today I am really excited to share all about our adventures there and how to do Sea World in One Day without stressing out! It is really, truly possible! First of all, I want to say a big huge thank you to Sea World Orlando who provided us with tickets to come and visit their amazing park! 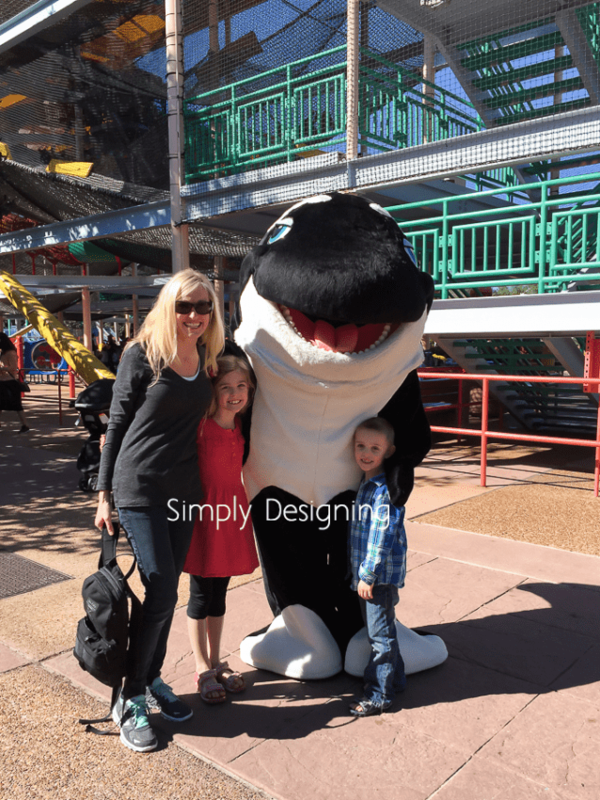 The kids and I really loved Sea World and we are so thankful we had the opportunity to go there! 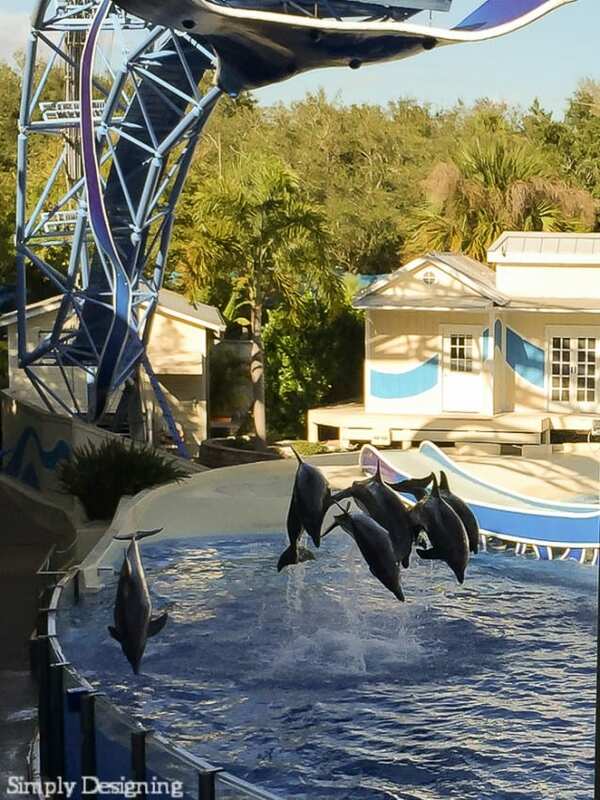 First of all, Sea World is not like a typical amusement park where the focus is on the rides. 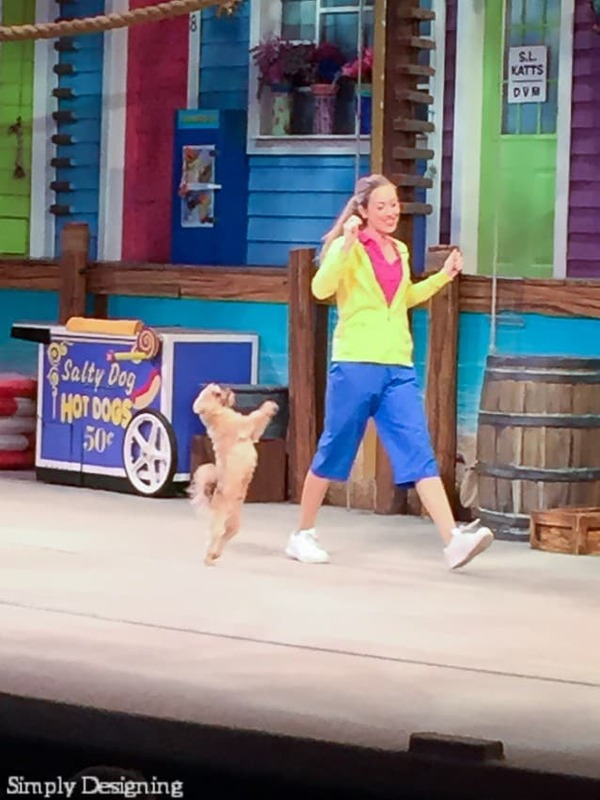 Yes there are rides at Sea World and they are really quite fun, but the shows and the animals are the main attractions! So you want to plan your day around the shows in my opinion so be sure you grab a map and find out the show times when planning your trip. Also, plan your trip ahead of time! There is nothing worse then getting into a large park and not having a plan. Take time the night before to make a basic plan. You might need to adjust it as you go, but having a plan will ensure you make the most out of your time and help you hit all the best things! I am sharing what we did, in the basic order that we did them, but note we did make a couple of treks across the park to see all the shows too. So wear comfy shoes and be prepared for a little walking. The shows are amazing! We planned our day around seeing all three shows that were playing that day. 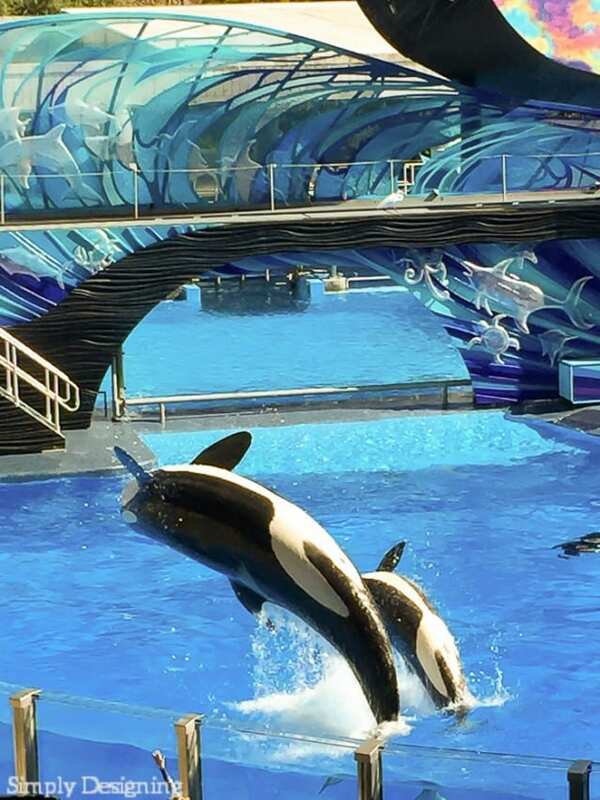 This is Sea World’s killer whale show and is pretty spectacular! You can’t go to Sea World and not see a killer whale show! This dolphin show was amazing! 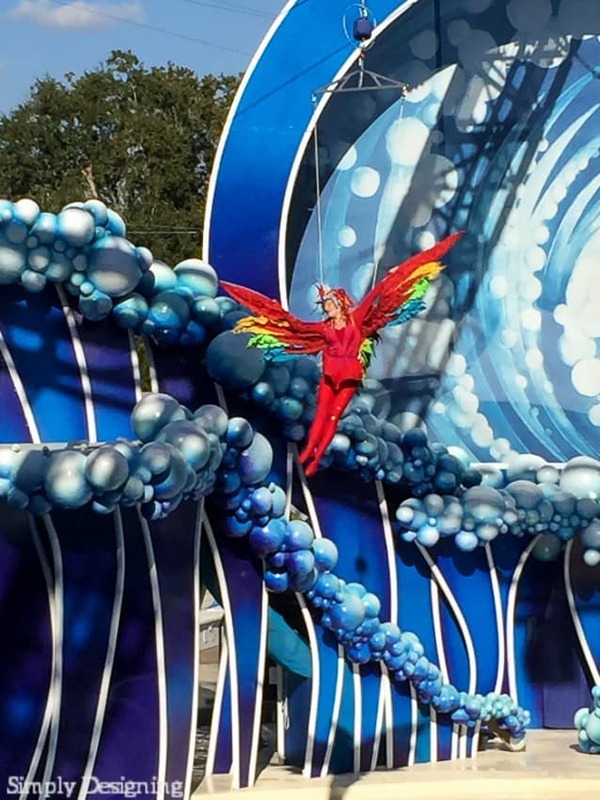 With dolphins, tropical birds and really cool acrobatics, this show really is very impressive! Don’t miss this one! My kids thought this fun show was hilarious. Set indoors (which is nice is the weather is hot) you see cats, dogs, doves, pigs and other more domesticated animals put on a cute little show with their trainers. 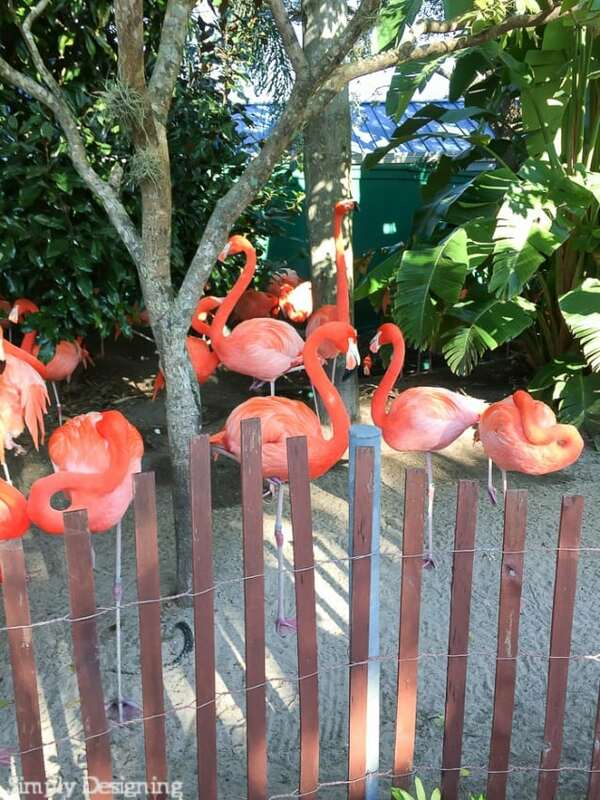 On your way into the park, swing by and check out the beautiful Flamingos! Don’t miss this little area as well. 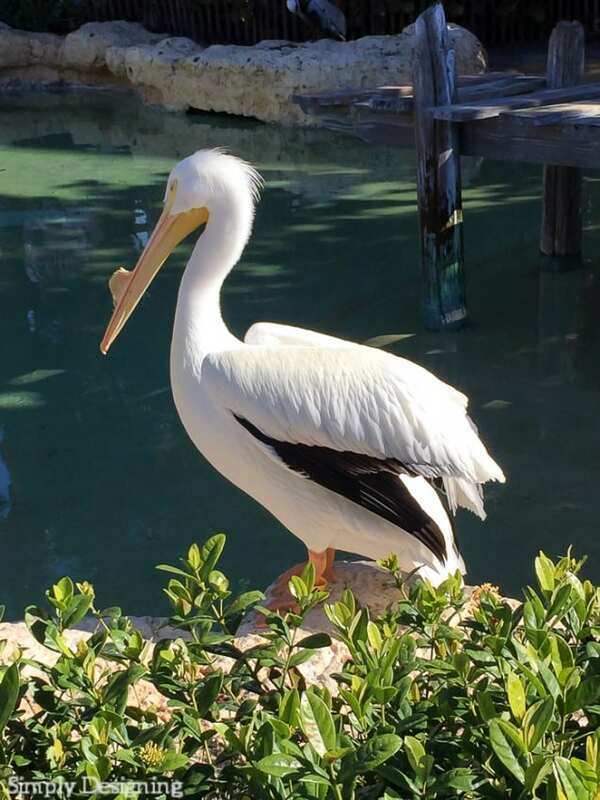 It is so fun to see how BIG pelicans are! This was perhaps one of the most fun adventures we went on while at Sea World. There is a fun ride and the air gets colder and colder as the ride goes on. When they let you off, you enter into a Penguin exhibit. I think penguins are absolutely adorable and I have never been able to be that close to a penguin before! My children absolutely loved this area, it was beautiful and fun and penguins gave us all a good laugh! Please note that it does get cold in here. 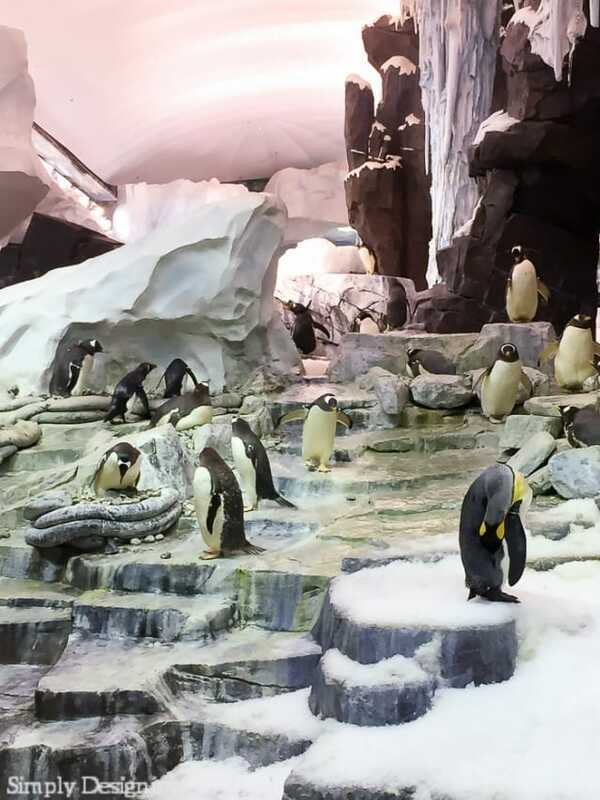 The penguins are not behind glass so they keep the entire exhibit cold enough for the penguins to be comfortable. This ride looks spectacular from the outside and my children begged to ride it. Begged. Even my four year old. He was tall enough so I decided, with a little hesitancy that we could go on it. It was a fun and slightly wet ride and my kids ended up really loving it! My son had a few moments where it worried him a little bit (mainly the big drop at the end) but as soon as his feet were back on dry land he begged to do it again! 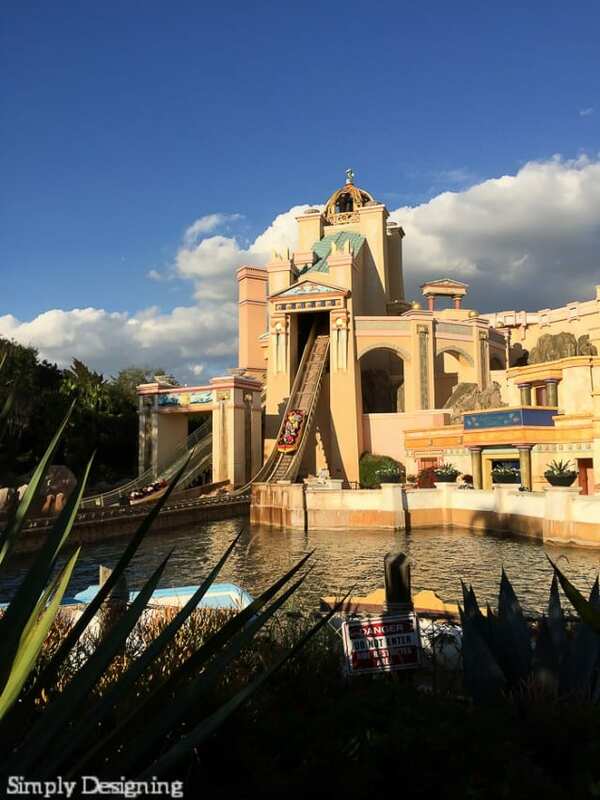 This is near the Journey to Atlantis ride and you really shouldn’t miss it! From jelly fish to other exotic and beautiful fish, this is a very pretty exhibit! This was closed when we were at Sea World, but if it is open, it would be fun to check out. Amazing. This was so fun to see young dolphins up so close! We had a little trouble finding this but ask someone who works there, you don’t want to miss this! This is a 3D experience that is fun, but it is a little scary for young children. My children know if something gets scary to take off their 3D glasses or to close their eyes. The best part was seeing the Sea Turtles before heading into the experience though. Each Sea Turtle has a name and has a story as to why they are there. They were all injured and are unable to return to the wild, but they are still incredibly beautiful animals. 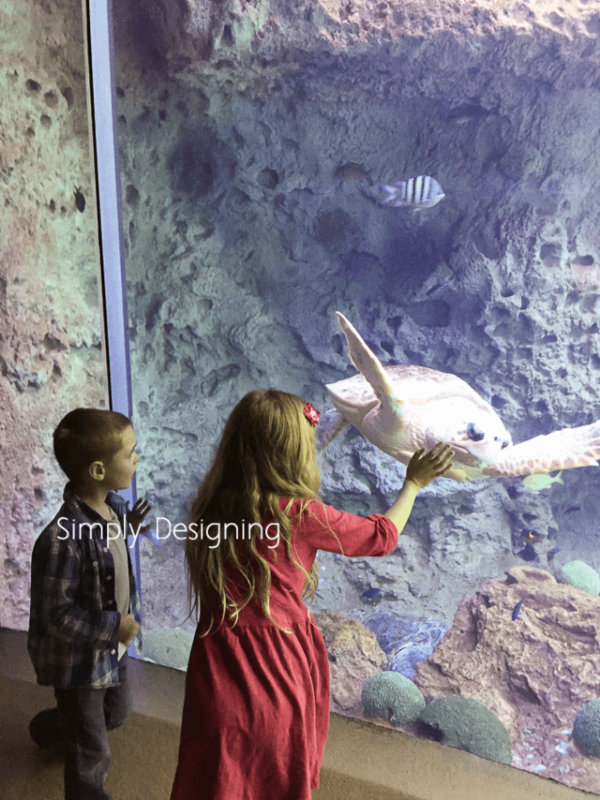 From stingrays to octopus to sea horse, this is a really fun aquarium that you want to remember to spend a few minutes in. This was one of our most memorable parts of Sea World! Here we paid $10 and purchased coupons to feed the Stingrays, Sea Lions and Sharks. 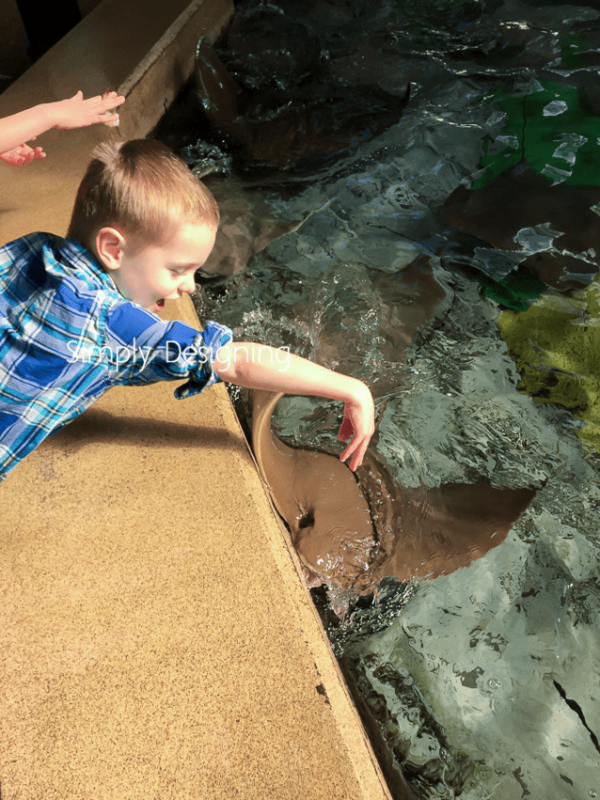 My children enjoyed feeding the Stingrays best but it was all such a fun experience. 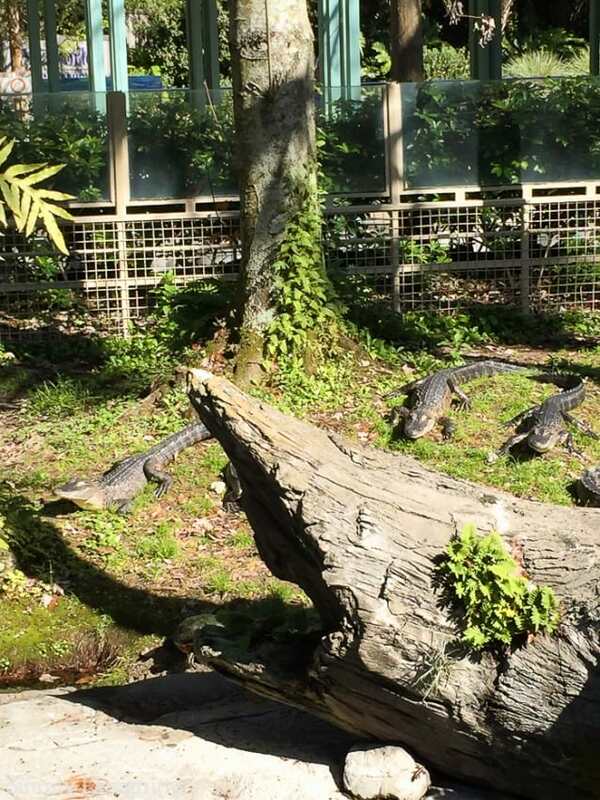 When in Florida…you need to see an alligator! I think alligators are creepy, but they really are fascinating to see in person too! Manatees are just really cool to see so be sure to stop by to see these! Feed the Sea Lions here! This is really fun but watch out for the birds, they will try to steal the fish right from your hands! We actually waited until the end of the day to do this ride. It gave a beautiful view of the park and while we did it last, it might have helped my navigational skills had I done it first! 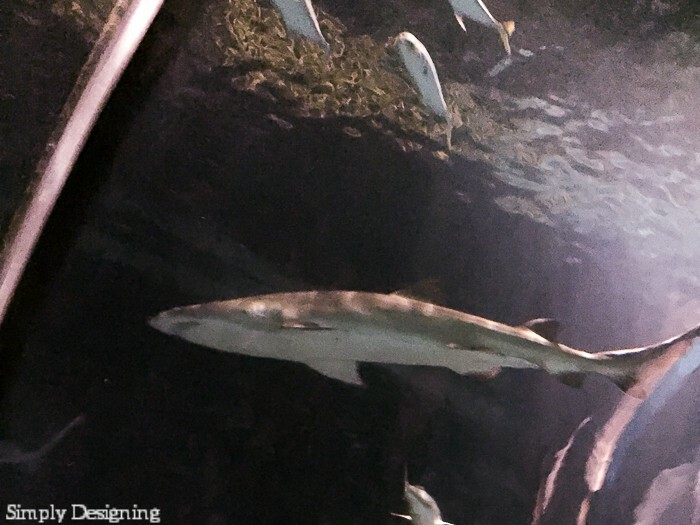 Head over here if you want to feed sharks! It was another really fun thing to do that my kids enjoyed! This is such a fun area where you stand on a moving walkway and go through a clear tunnel underneath the aquarium. Sharks swim all around you. It is such a pretty sight to see. This is another fun ride where you exit into an animal exhibit so see beluga whales and walruses. Again, be sure to stroll by this area to see the killer whales at some point. 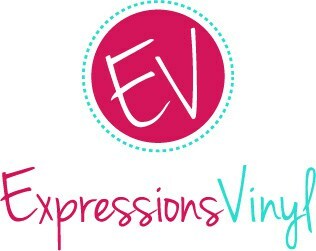 There are several fun family rides here that my kids loved! If you have little ones who want to ride on a few rides, be sure to allow a little time for this area. 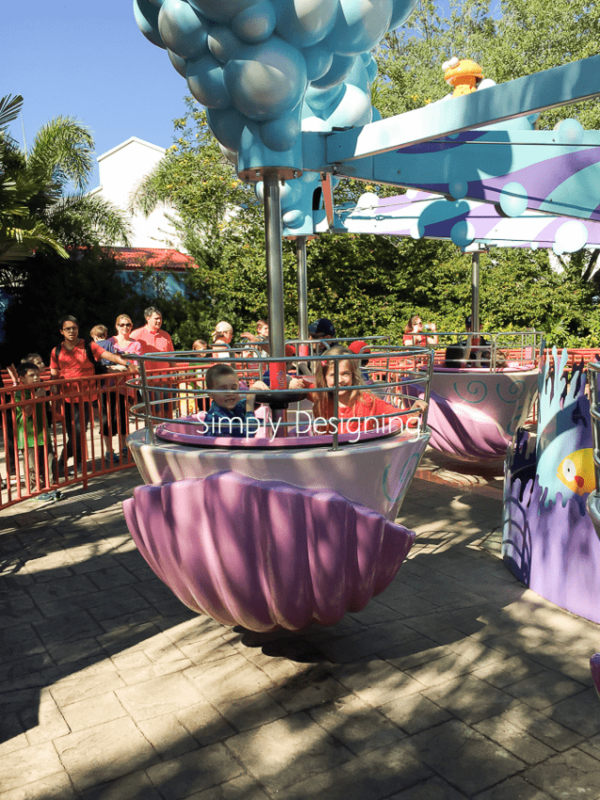 The Manta and Kraken are rides for those at least 54″ tall. My children aren’t that tall, so we were not able to ride those rides, but they looked fun and if you have taller children, they would be fun to ride! In many of the exhibits, if you find someone who works there, and ask them a question, they will hand out an animal card! They are like trading cards and my children had a lot of fun collecting these! And I love that they had to come up with a good question to ask so it really got them thinking about the animals and anxious to learn more! What a clever idea and perfect to help young children truly get involved! When you start to become thirsty, buy a Sea World refillable cup! 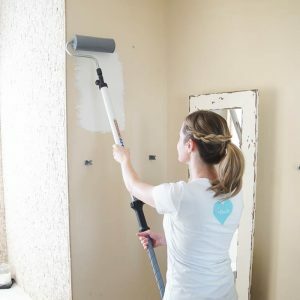 We were able to refill it all day long at many locations and so it ended up saving us time and money! Plus my kids absolutely loved the souvenir cups! Every employee we came in contact with at Sea World was so kind and helpful! I got turned around a couple of times and there was always someone close by to set me on the right path again! So don’t be afraid to ask if you need help! Overall we truly enjoyed our day at Sea World Orlando! It ended up being a favorite place to visit and I am so glad we were able to go! 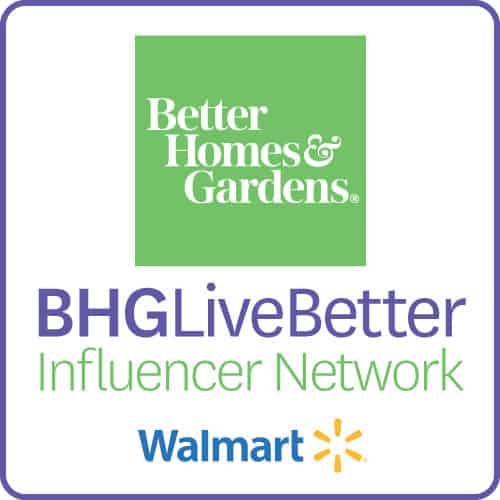 If you are headed to Orlando, be sure to put this on your to-do list! We’ve never done Sea World, but it’s on our list. 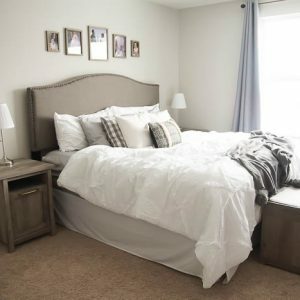 What a helpful post and your pictures are amazing! 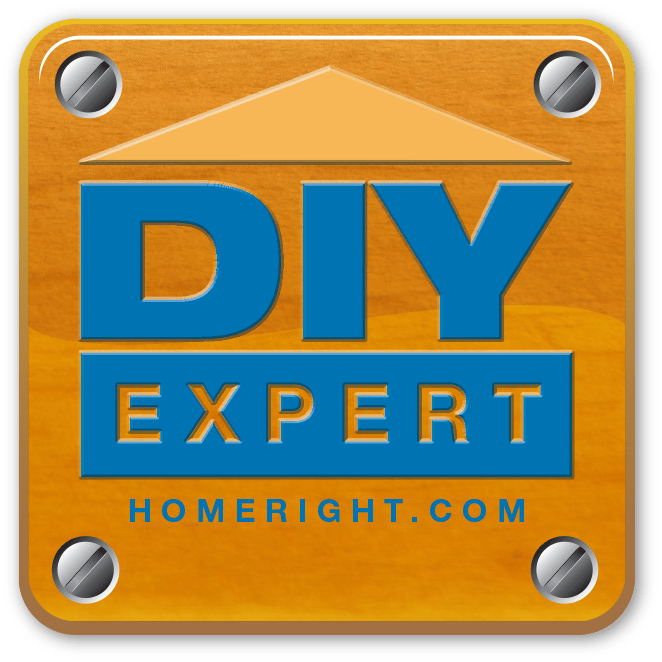 Thanks for linking to Tips & Tricks! I pinned this to our Tips & Tricks board! How many hours were you in the park? I’m planning to take a 4 year old and wondered if this would be too much in one day for him. We are planning on going in January. What month did you go? Hi! Oh goodness I can’t remember the exact time we were there but it was January or February. January would be a great month to go!